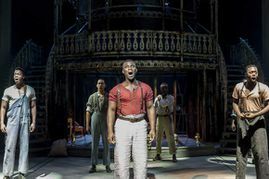 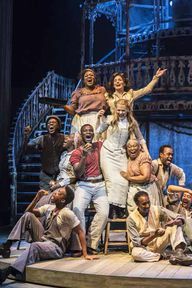 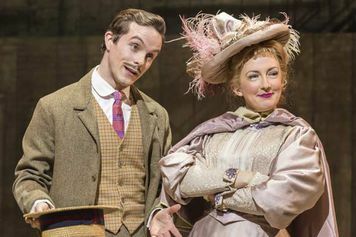 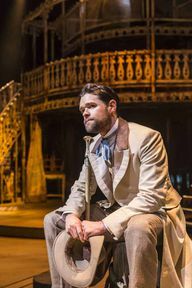 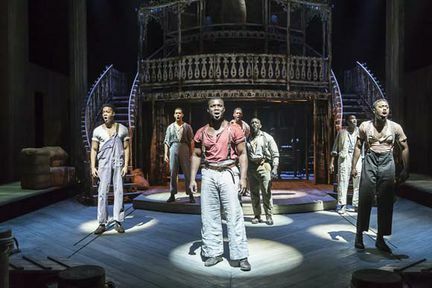 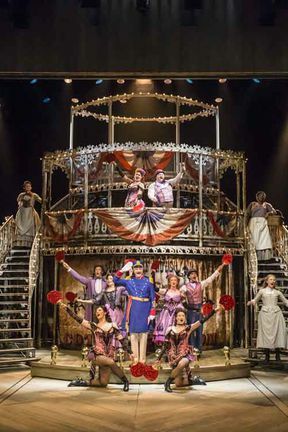 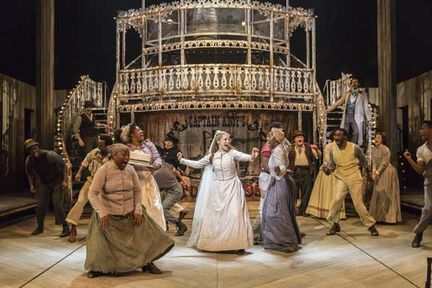 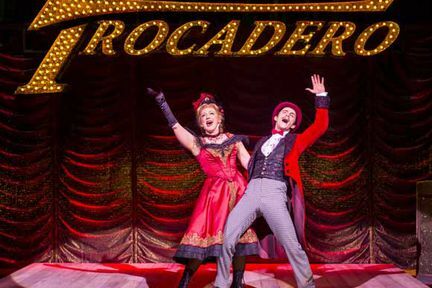 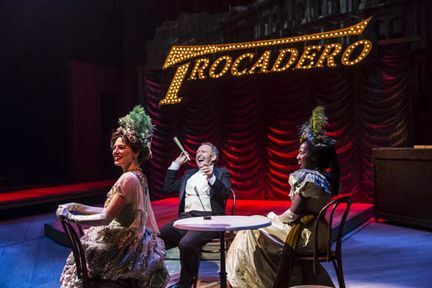 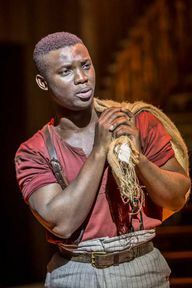 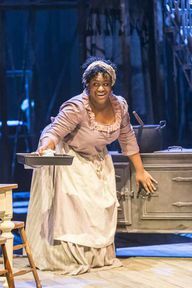 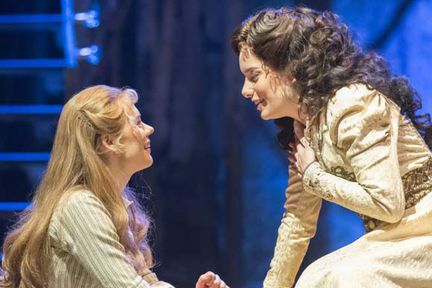 One of the most classic musicals of all time, Show Boat sails into the New London Theatre fresh from a sell out and critically acclaimed run at the Sheffield Crucible Theatre. 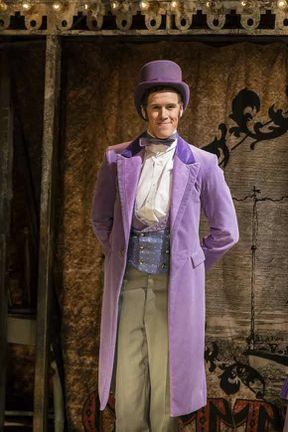 Reinvented by celebrated director Daniel Evans, this production brings the Broadway musical back to the West End, featuring one of the most iconic scores including standards such as “Ol' Man River”, “Bill”, “Only Make Believe” and “Can't Help Lovin' That Man”. 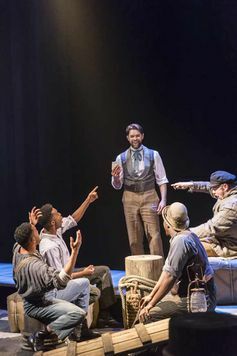 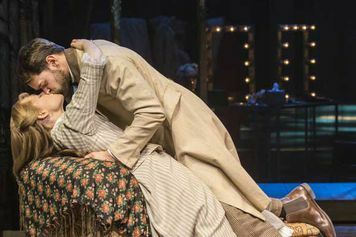 Set against the backdrop of America’s Deep South at the turn of the 20th Century, the musical tells a powerful story of freedom, loyalty and above all, love across three different generations. After originally opening on Broadway back in 1927, the show changed the face of musical theatre forever and made Jerome Kern and Oscar Hammerstein's score part of the fabric of American music. 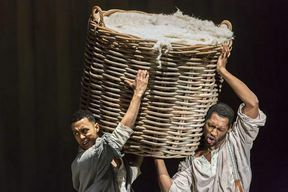 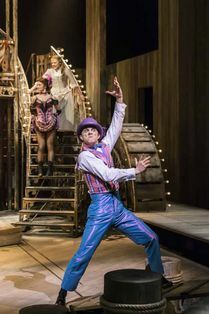 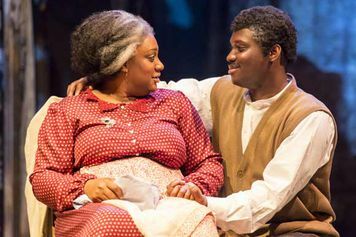 Hop aboard the Cotton Blossom as she sails down the Mississippi River, and see this celebrated production in the heart of London's West End for a limited season. 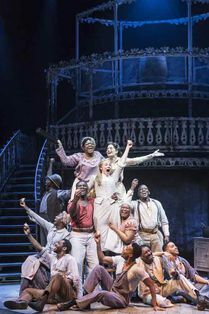 Show Boat spans the years 1880 to 1927 and follows the lives, loves and heartbreaks of three generations of show folk on board the Cotton Blossom as she sails down the Mississippi, as well as their lives in Chicago and on Broadway. Magnolia is the naive daughter of the captain of the Cotton Blossom, Andy Hawks who falls in love with a handsome river boat gambler Gaylord Ravenal. Jim and his wife Queenie work aboard the ship alongside Magnolia's friend Julie, who is arrested for being a mulato woman married to a white man, at a time where local laws prohibit miscegenation. 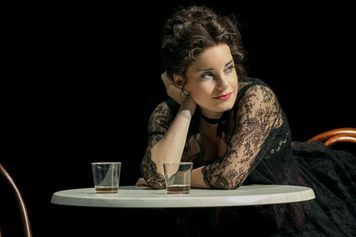 Despite learning that Gaylord was acquitted for murder, Magnolia marries him and moves to Chicago where she becomes a famous performer. His gambling continues however and he finds himself in trouble with he law, and abandons Magnolia and their daughter Kim. 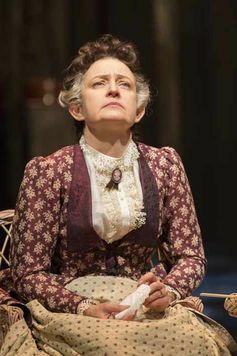 Magnolia becomes a huge musical star, and when twenty years pass finds herself forced to reconsider her marriage and family once again on the show boat. Show Boat is not available to book, please sign up to our newsletter for updates and offers on forthcoming and available shows. Fans of classic musicals will enjoy this handsome revival of a much loved piece of musical theatre history. Having received numerous five star reviews following the Sheffield run, it's clear that this revival is certainly something special. 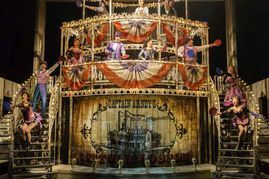 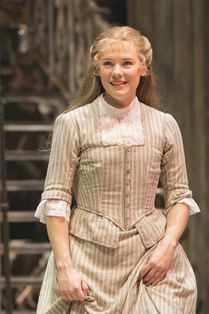 With an all-star cast and creative team, Show Boat will delight audiences both young and old, giving a new generation the chance to discover a true gem of a show.